My baby was supposed to see this world in the beginning of March. He came earlier, the last day of winter. 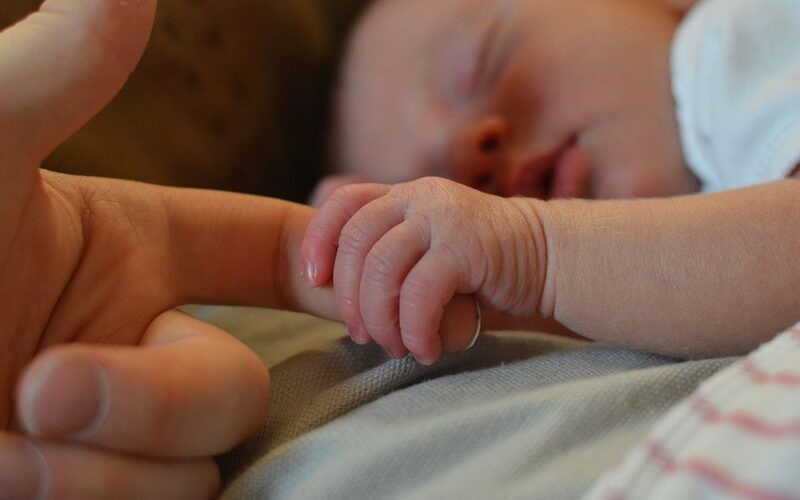 It was the worst experience in so many ways… I didn’t understand I was giving birth even though doctors told me: “you’ll know when the time comes”. The father of my baby went to the pub for one beer. At that moment, I realized he didn’t care about me nor about the baby… How could you leave me in this unbearable pain and uncertainty…? Of course, one beer turned into many beers. He came back in the early morning and he was driving me being drunk to the hospital. Everything was so fast, the baby’s heart rate stopped and doctors had to drag him out. The navel cord was around his neck, so he wasn’t breathing for a while. My baby was in the intensive care unit and I was so weak, I couldn’t even walk to see him. We spent a week in the hospital, S. was very nice, talking care of the baby and me. Maybe he was feeling guilty? At the same time, I felt like the baby was more important to him than me. I was so afraid the baby wouldn’t develop normally. The first month I was trying not to become too attached to him. S. was always very optimistic and didn’t understand my worries. My baby is 9 now, physically and mentally healthy, smart, speaks 3 languages. He is the biggest miracle to me, because I remember how easily he could have been lost.